Too Cool for School ? you better be in bed by ten, it’s back to school again! Love it or hate it, school is a rite of passage for all. However the educational environment is tougher for our LGBT youth. GLSEN (Gay, Lesbian, Straight Education Network) states that an LGBT high school student will hear, on average, twenty-six slurs a day. From pre-school to college, we want to know what schools are LGBT friendly and not so friendly. Check out a sampling of our education reviews below. Submit a review today to help our LGBT individuals and families with their school choices. Click here and submit a back to school review! Tell Us Tuesday: What is a BlōFISH? Tell Us Tuesday: What airline do you support? This week HL received two airline reviews! Welcome to “The List” American Airlines and Delta Airlines! So HL wants to know, what airline do you support because they support the LGBT community? 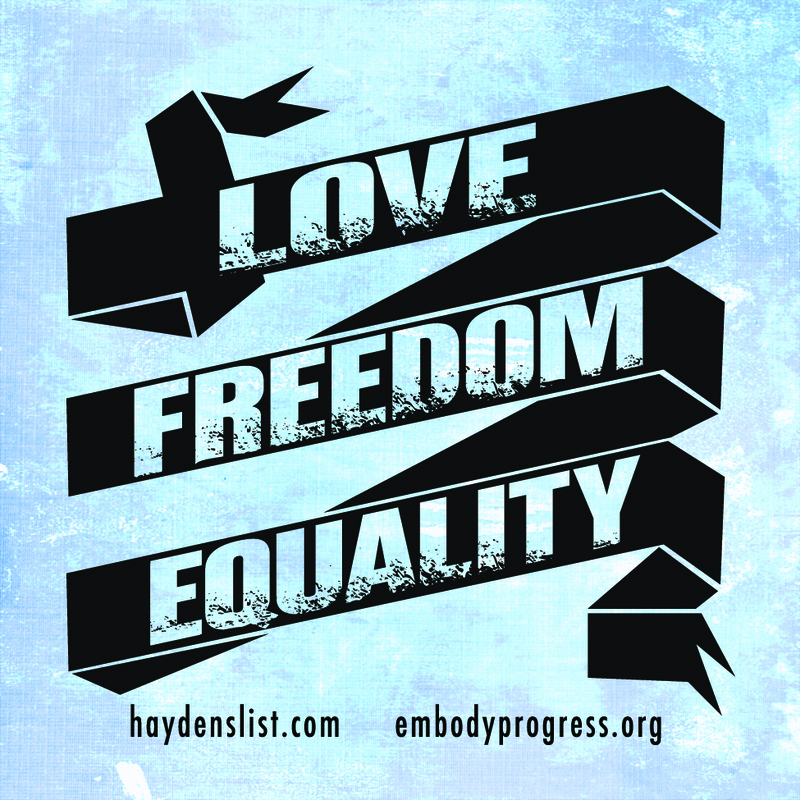 Tell Us Tuesday: Free HL Sticker! 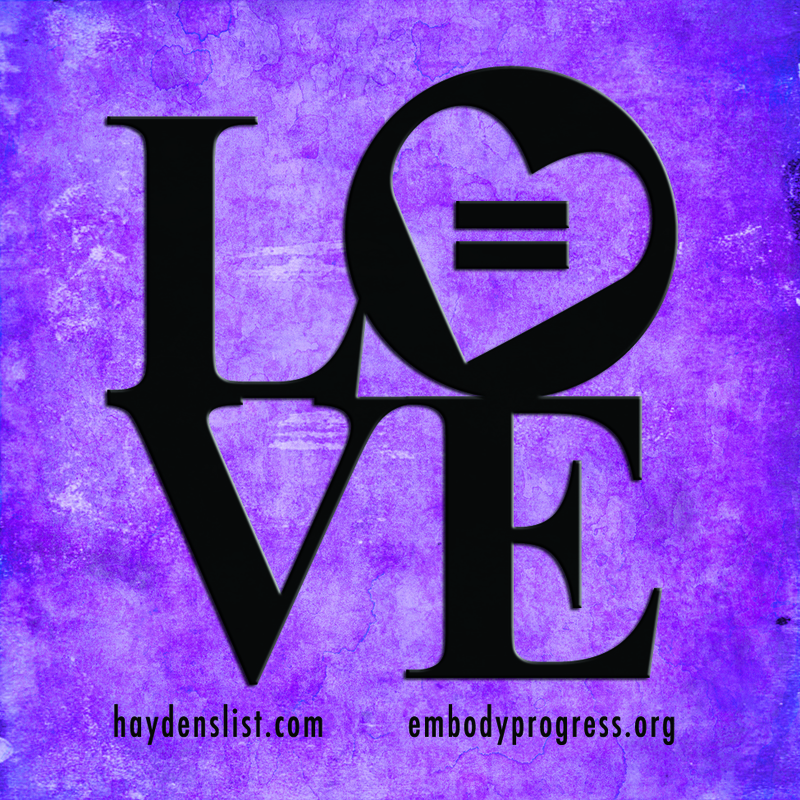 It’s Tell Us Tuesday here at Hayden’s List! Last week, we gave-away a t-shirt, this week, everyone is a winner! Submit a review and tell us how you spend Memorial Day; is it at a local LGBT-friendly park, resort or hotel? Is there a vendor you use to help celebrate Memorial Day and kick-off the start of summer? Tell us about them! All reviews entered before next Tuesday, May 26th, will automatically receive one of our new HL stickers! Check them out below. Seriously, who doesn’t want one of these? Tell Us Tuesday: Wild Card Week + a free prize! It’s Tell Us Tuesday here at Hayden’s List and this week we are giving away a free prize to a lucky reviewer! 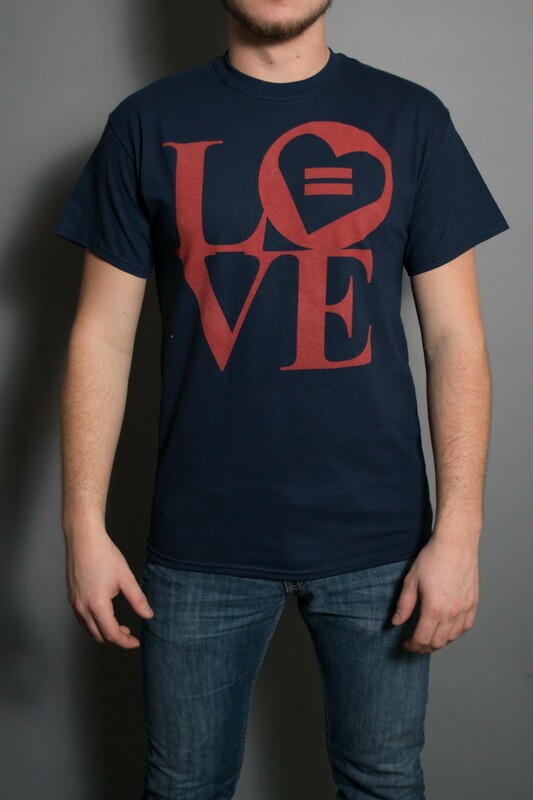 All reviews entered by 5pm EST will be entered to win this beautiful LOVE shirt, courtesy of our friends at ‘The Change Project’. So now’s your chance, the more reviews you enter, the greater your chance to win! Tell Us Tuesday: Cinco de Mayo! It’s Cinco de Mayo and we’re celebrating all things Mexican! Who in your neighborhood serves the best, most LGBT-friendly margarita? 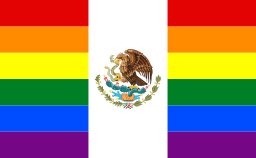 Or do you have a favorite Mexican LGBT-friendly resort? Leave a review and tell the Hayden’s List community.